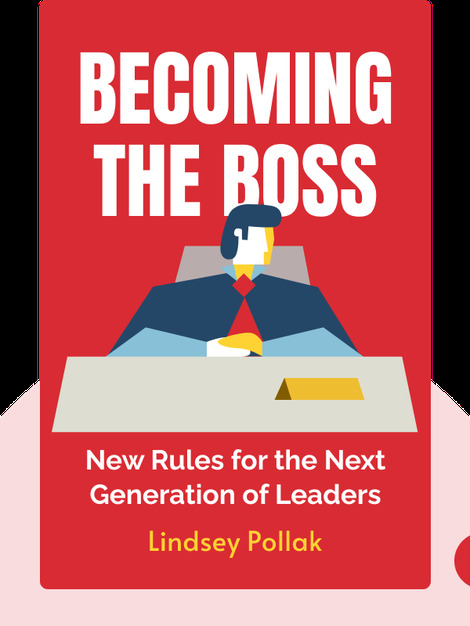 Becoming the Boss presents the potential hurdles for leaders in our modern era and some useful tips on how to tackle them. 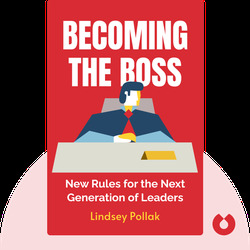 Pollak explains some fundamental principles that will help anyone to, not only become a leader, but to excel in their new role. Pollak also summarizes some new best practices for managing employees and advises on professional networking and personal growth. Lindsey Pollak is an expert in workplace issues and the Millennial generation and has consulted for corporate clients such as LinkedIn, where she now serves as an official ambassador. She wrote Getting from College to Career: Your Essential Guide to Succeeding in the Real World, and her advice has appeared in renowned media outlets such as CNN, The Wall Street Journal and The New York Times.